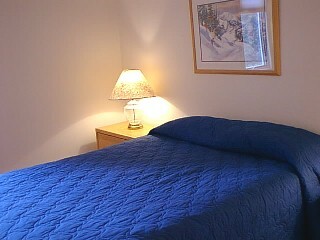 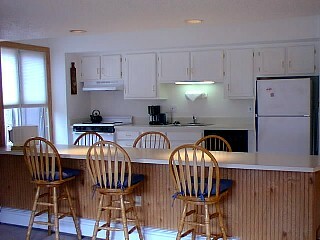 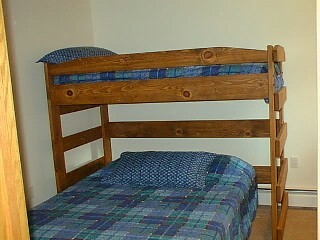 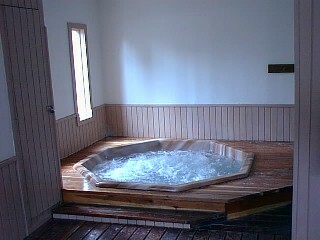 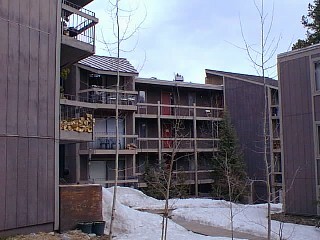 Gold Camp C73 is a 2 bdrm/1 1/4 bath 860 sf condominium located on the 2nd floor of the Gold Camp "C" building. 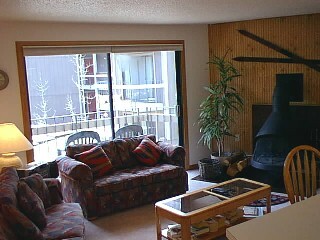 This unit is nestled in the pine trees within walking distance of the Peak 8 Base Ski Area, which also provides the mountain biking park, alpine slide, miniature golf and human maze in the summer. 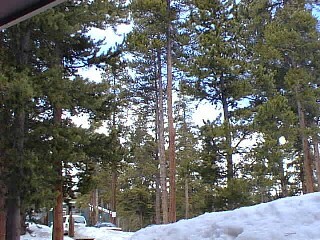 The Gold Camp condominium complex is located on the shuttle route on Ski Hill Road, just 1/4 mile from the Peak 8 base, and 1 block from the Breckenridge Nordic Center.